The hostile Get Windows 10 -- often referred to as simply GWX -- push by Microsoft proved controversial around the world. Now the Finnish Consumer Authority has reached an agreement with the company that means the Windows-maker will no longer force apps onto users. The authority was unhappy with Microsoft not only for pushing the GWX app to computers without consent, but also for changing the design language used in the UI. In the GWX app, clicking the X button did not close the notification window as users would have expected, but instead started the installation of Windows 10. The agreement between the Finnish Consumer Authority and Microsoft comes after an investigation into the GWX app which started back in 2016. The authority decided that Microsoft's actions contravened consumer protection laws in Finland. It also determined that the Get Windows 10 app was a direct marketing tool. 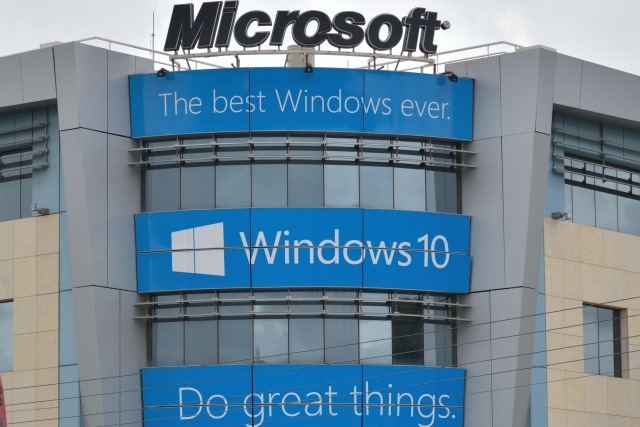 The authority was not only unhappy with the fact that Microsoft changed the function of standard interface buttons from what users would expect, but also that forced upgrades to Windows 10 were carried out without notifying users. Microsoft argued that changing the Get Windows 10 app to a "recommended update" had been communicated to users in a blog post, but lawyers for the authority said "a mention in a blog is not sufficient." Microsoft has agreed to no longer install apps on users' computers without their explicit consent, as well promising not to change the function of buttons.